After the Supreme Court dismissed Star India's appeal challenging the tariff order of the Telecom Regulatory Authority of India (TRAI) paving way for implementation of the tariff order passed in 2017, the network has published its Rate Card as per Tariff Order and Interconnect Regulations 2017. The network has also announced the MRP of soon to be launched channels by December 31, 2018 which includes two sports regional channel Star Sports 1 Telugu and Star Sports 1 Kannada along with two Hindi movie channels Star Gold Thrills and Star Gold Thrills HD. - i) Base- A Bouquet that brings to you the best of entertainment, sports and movies channels in your language of choice (“Base Offering”). ii) Premium- On top of Base Offering, Premium Bouquet includes English language offerings and Channels with a differentiated content proposition that some of our consumers would love to opt for (“Premium Offering”). iii) HD-Base- Base Offering with superior viewing experience (includes HD channels for the corresponding Base offering wherever available) catering to viewers of High Definition channels. iv) HD Premium- Premium Offering with superior viewing experience (includes HD channels for the corresponding Premium offering wherever available) catering to viewers of High Definition channels. 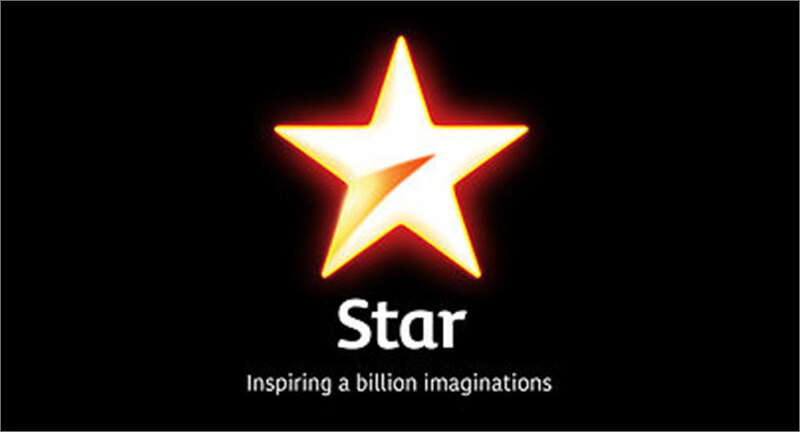 Early this year, Star had approached the Apex court questioning TRAI’s jurisdiction to frame tariff order on the grounds that the authority has no jurisdiction on content as that actually comes under Copyright Act and not TRAI Act. “However, the clause putting cap of 15% to the discount on the MRP of a bouquet is arbitrary. The said provision is, in my view, not enforceable. In my considered view, the challenge to the impugned Regulation and the impugned Tariff Order fail,” the order read further. The 2017 Regulations prevented the mixing of pay channels and free to air channels in a single bouquet. The Regulations restricted placing high definition format and ordinary format of the same channel in the same bouquet. Another restriction was that a bouquet of pay channels should not contain any pay channel where the Maximum Retail Price is more than Rs.19/.